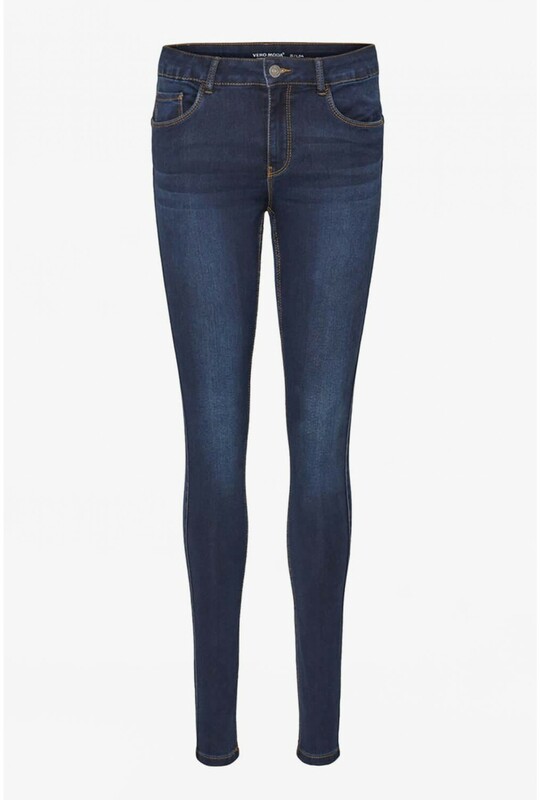 With a mid-rise waist and skinny fit these seven shape up jeans are super flattering. 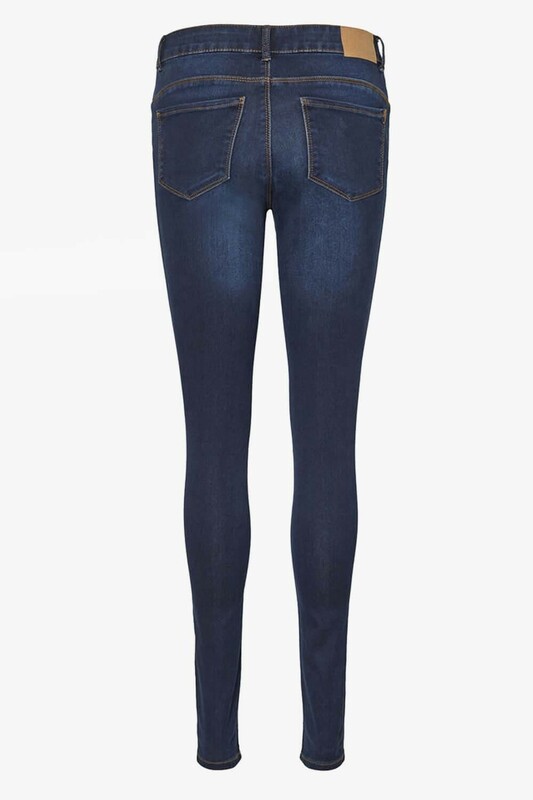 Featuring a dark wash denim in a super soft cotton material and lots of stretch, they will quickly become your go-to jean. Wear with a jumper and trainers. Model is 5'9" and wears a Size XS/32"